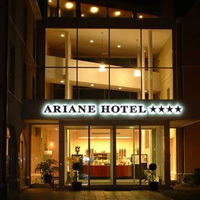 The Ariane Hotel lies in a quiete green location in Ypres, only a short walk from the Market Square. We are a family run hotel, our 51 bedrooms offer all comfort. Bathroom with bath/shower, hair dryer, tv, radio, telephone, internet connection, minibar, tea- & coffee making facilities, … Our spacious car park is free. 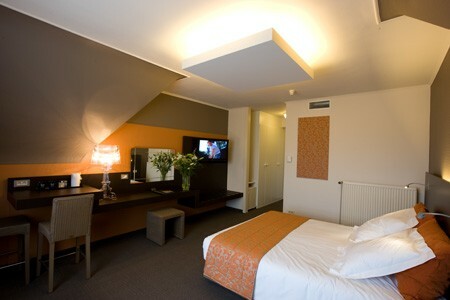 We are very proud to inform you that all our bedrooms, bar & restaurant were recently renovated. 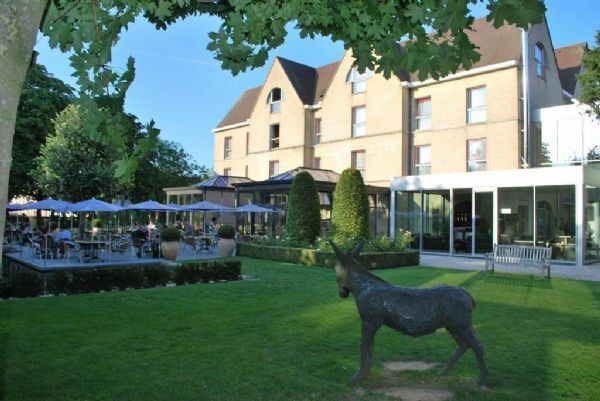 The Ariane hotel is uniquely located in the centre of Ieper, surrounded by beautifull gardens. 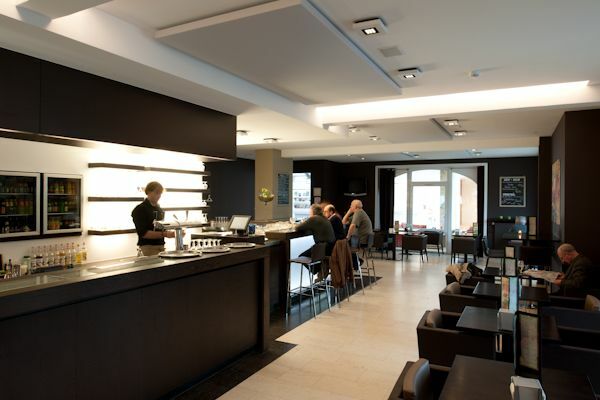 A 5 minute walk will take you to our beautifull Market square and the Menin gate is only a 10 minute walk.